Nawaday Motel is a decent and well kept hotel sitting just off the main road in town. Average rating 8.4 from 63 reviews. It’s located away from the centre of town, near a KKS cafe on the main street, which is handy for a food and WiFi option, and it’s not too far of a walk from the sights. Rooms offer the basic furnishings, air-con and are clean with hot and cold water bathrooms. Many locals also stay here so you’ll have to call ahead to reserve a room. The staff are friendly, and they have some pretty good and detailed maps of the city. 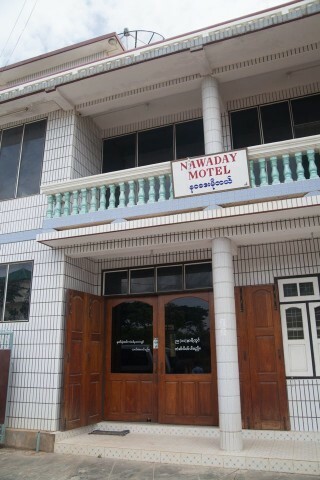 Check rates at Nawaday Motel on Booking.com.